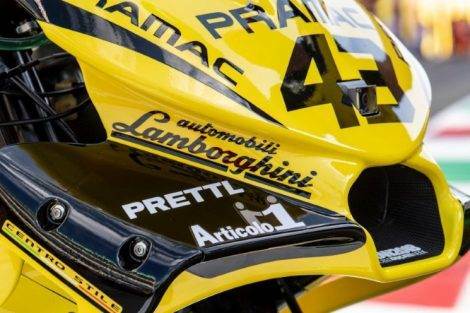 Ducati Desmosedici Lamborghini – PRAMAC Racing reaped its worst result of the season in its home race, the Italian Grand Prix. 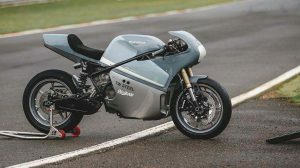 The Ducati satellite structure was confident that both Jack Miller and Danilo Petrucci would be able to fight for podium positions in a circuit that has traditionally been favorable for the Desmosedici. 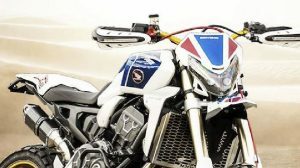 You only have to see the double achieved on Sunday by Lorenzo and Dovizioso at the controls of the GP18 Factory. 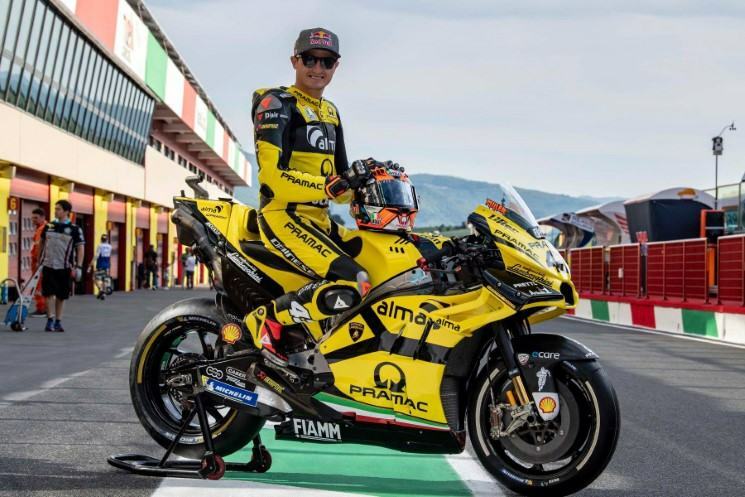 However, far from getting on the podium, neither Miller and Petrucci were happy in Mugello. 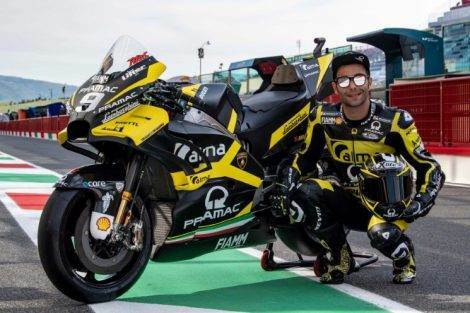 The first went to the ground during the second lap of the race, while Petrucci was left without strength in the last part of the race after having run in the third position until the middle of the race, signing a discreet seventh position. 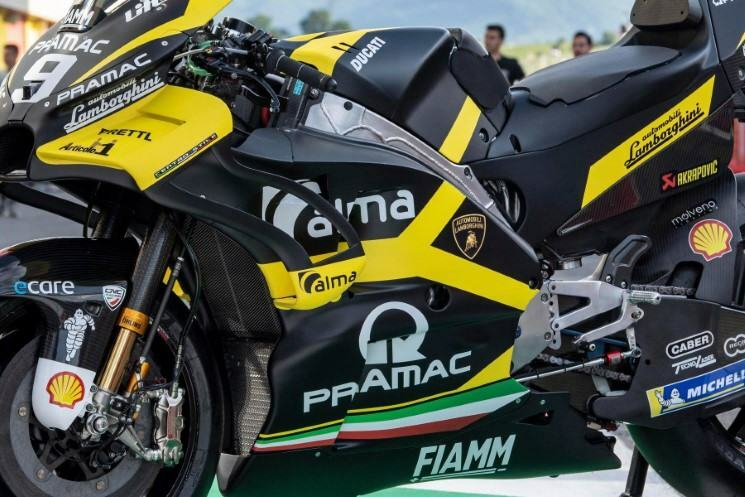 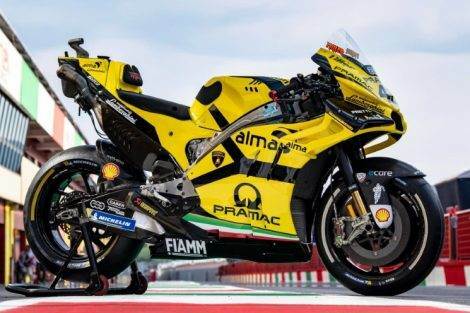 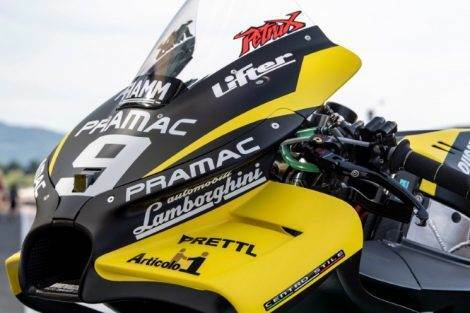 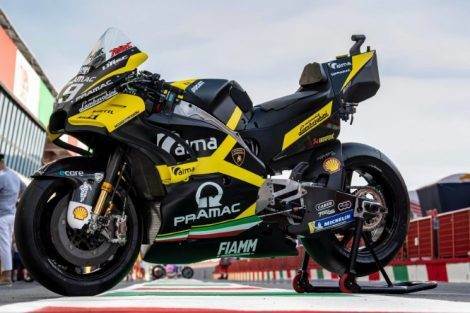 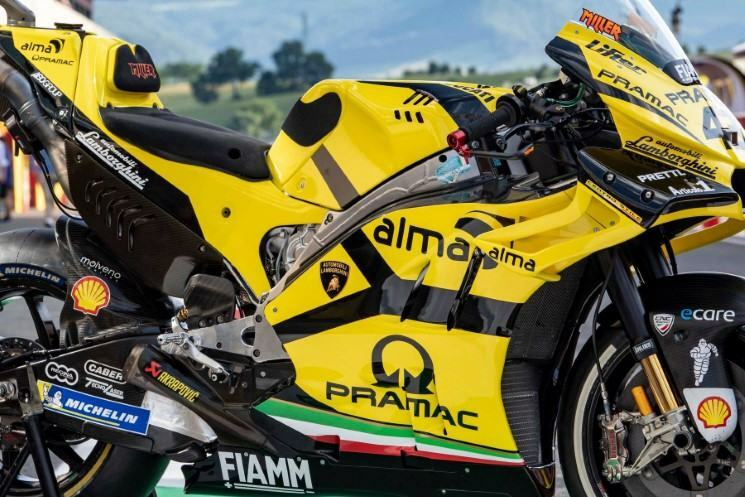 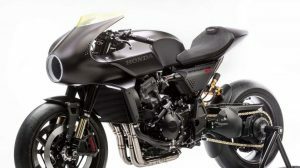 Both Miller and Danilo wore a very special decoration in their respective Desmosedici, which adopted the traditional yellow Lamborghini in the fairings of PRAMAC Racing for their grand prize of the home in Italy, a combination topped by the national tricolor flag on the bottom of the bike. 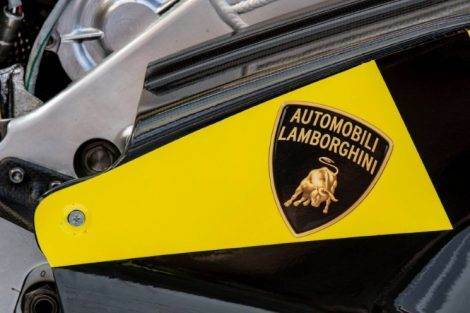 The decoration was provided by the Lamborghini Stile Center, an initiative that arises from the business relationship between Ducati and Lamborghini, two brands that are under the shelter of the Volkswagen Group.